Puri Saron, a resort designed to get attention. an introductionto a new energy spiritual liberation for many, it is an inspirting stay for some, it is an unforgettable experience of a beachfront hotel for all, it is a sad farewell. Details of all the rooms have been cleverly thought to ensure a good night's sleep. the contemporary look and feel of the rooms soft linens to tuck you in. Modern comfort s to indulge you balinese touches to soothe you the art of being unique. Above your expectations, beyond your widest dreams is 100 puri saron guest rooms and villas. All you need is love and a good company start something amazing. see where it takes you. Surrounding the tropical greenery s tands gracefully attracts the eyes, soothes the heart... maybe a bit of both. 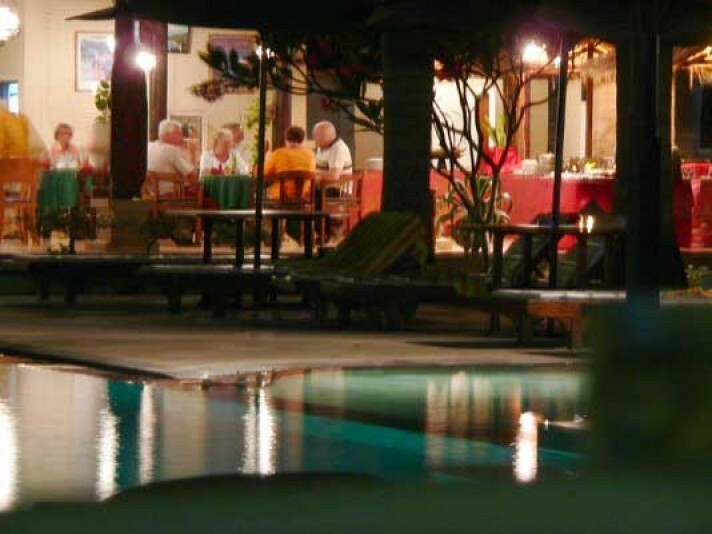 The hotel with a splendid combination of life exotic and culinary delights. an ultimate destination to those who seeks a great vacation. casual yet elegant, friendly yet fashionable. Rest those weary legs after a day's shopping and enjoy the fabulous food and tempting dessert with impeccable service.